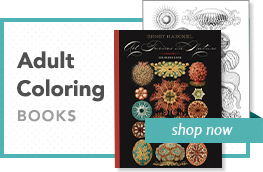 This item was published with the Brooklyn Museum by PomegranateKids®, an imprint of Pomegranate Communications, and is CPSIA compliant. 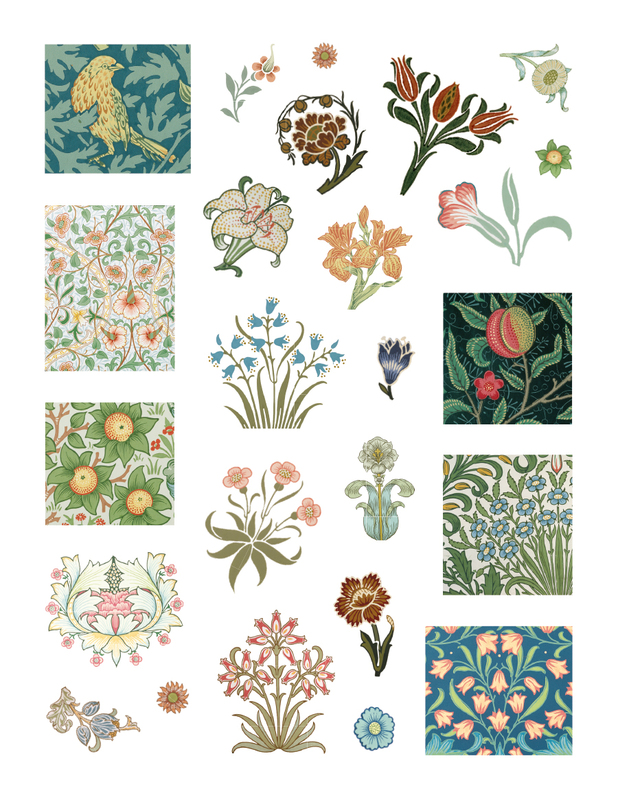 William Morris was an English artist and designer who lived from 1834 to 1896. 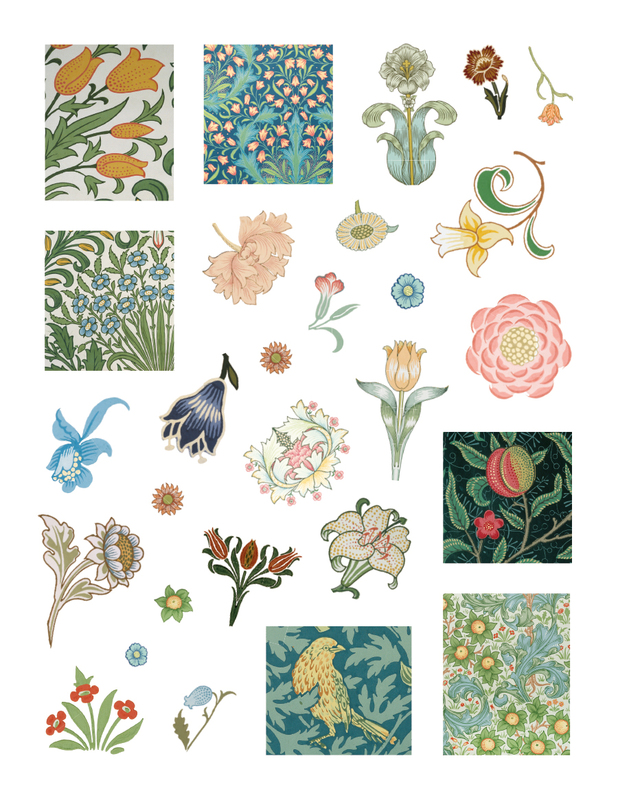 As a founder of Britain’s Arts and Crafts movement, he believed in good design and high-quality handcraftsmanship. He said, “Have nothing in your houses which you do not know to be useful or believe to be beautiful.” He followed his own advice by designing and making beautiful furniture, books, fabrics, wallpapers, and more. Among his many creations were wallpaper patterns made up of interlacing vines, leaves, flowers, berries, and fruit. 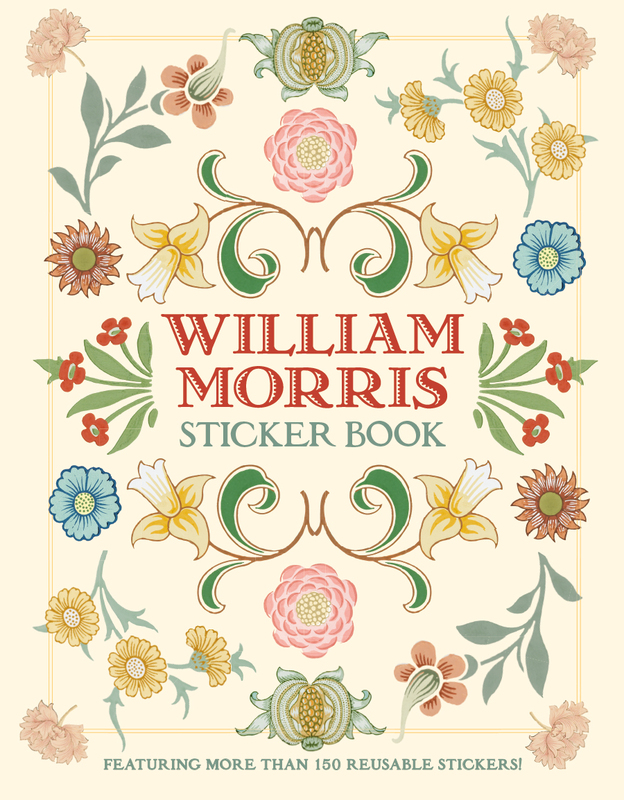 More than fifty of William Morris’s wallpaper designs are included in this sticker book. 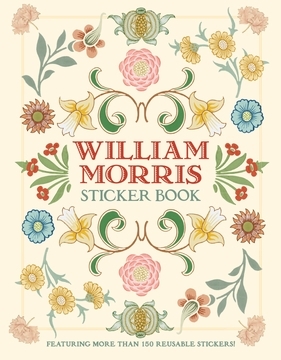 His work is part of public and private collections around the world, and with this sticker book, it can be in your collection, too. Happy stickering! Images are from a series of wallpaper pattern details by William Morris (English, 1834–1896) from a wallpaper sample book published before 1917.